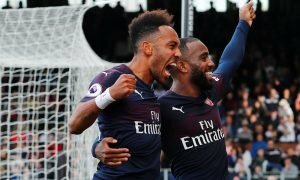 Opinion: Community Shield display proved that Chelsea need someone like 29-year-old stalwart | The Transfer Tavern | Where football transfer rumours fly or die! Chelsea haven’t had the best summer so far, that much is clear. The Blues have brought in a couple of players, but having sacked Antonio Conte, Maurizio Sarri is going to need more than a 38-year-old goalkeeper and Jorginho to turn his new club back into title contenders. The Blues’ campaign got off to the worst possible start this week, too, which magnified their issues. A defeat to Man City in the Community Shield proved that there is a lot of work still to be done. 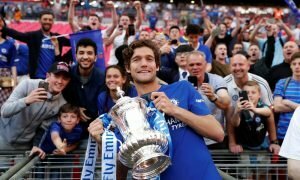 Defensively, the club looked like they were lacking more than a few players, with the likes of Antonio Rudger, David Luiz and even the ever-impressive Cesar Azpilicueta, looking out of sorts. In truth, Chelsea looked like they were lacking leadership at the back, and that’s something that can’t be allowed to continue. 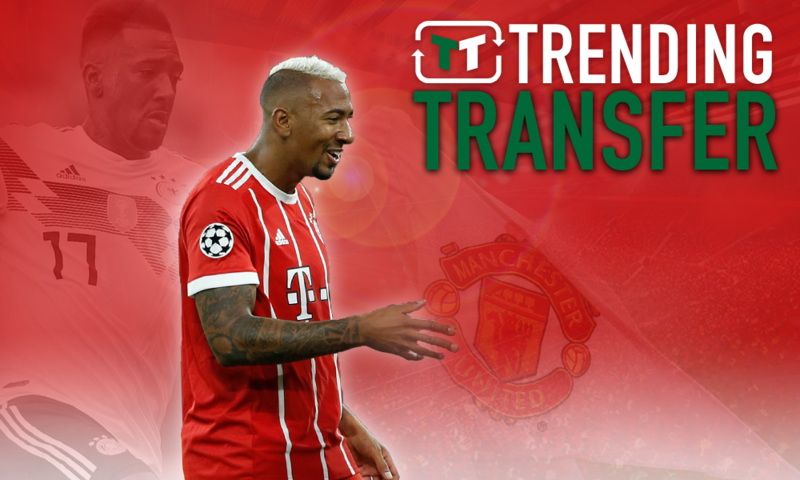 Indeed, perhaps it’s time for the club to invest in a player that can provide that, and they should look no further than German defender Jerome Boateng. Bayern Munich are apparently open to selling him this summer at the right price, according to the Telegraph, and he could be just what the club need. Chelsea’s squad has seen an overhaul in recent years, with the club looking to reduce the average age of the team. From Petr Cech, to Frank Lampard to, importantly, John Terry – many of the Blues’ veterans have moved on. That’s created more of a youthful team, but it has also led to a void in leadership. That’s what the club lacked last season, and it was evident again on Sunday. Poor organisation and a lack of overall quality left the club rattled from the first minute, and they weren’t really able to recover. David Luiz, you would have thought, could add that experience and knowledge to the team, but he didn’t. Signing someone like Boateng then, who has won everything from the Bundesliga title to the Champions League, could offer something a little different. He’s a strong personality and a capable leader, and his experience could give the club what they’re lacking. Another thing that was evident on Sunday was Chelsea’s lack of confidence at the back. Maurizio Sarri will always want to build from the back, but at Wembley, his team didn’t do that. 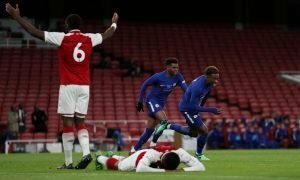 Rudiger, in particular, looked nervous – and his passing reflected that. 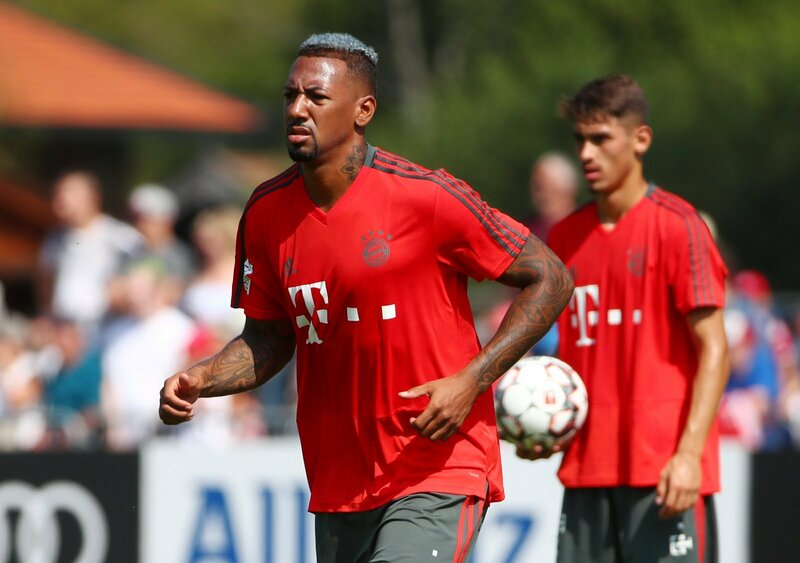 Boateng, then, could have a huge impact in terms of his quality too, as he is a brilliant passer and has a cool, calm and collected demeanour. Boateng is, undoubtedly, one of Europe’s best defenders. He’s had his injury problems, but he made it through the World Cup, and so the club should be optimistic that he’d recover. If Man Utd don’t land him, a move to Chelsea could make sense for the club.